If you or someone you know have been in need of a closet makeover, I’m happy to offer up the styling services below. Styling services start at $35/hour with a 3 hour minimum for shopping excursion. Closet makeovers range from $100 – $200 dependent on size of wardrobe, with your lookbook included as well as a personalized “wardrobe essentials” checklist. I’ll come to your home and together we’ll go through your wardrobe to decide what to keep, donate or purge. 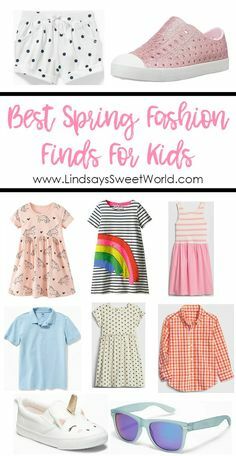 Once we’ve got your closet shipshape, I’ll take photos of outfits I’ve styled and create a personal wardrobe look book for you to refer to when your trusty stylist isn’t around. I will speak with you to understand your styling needs – no job is too big or small. 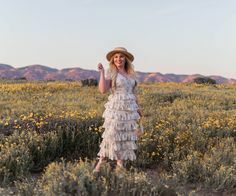 I’ve worked with clients looking for the perfect wedding guest dress (see success story here), as well as client’s needing to just complete a look with the right pair of shoes. So whether you’re a career woman looking to revamp your look or a mom looking for practical yet stylish mommy outfits – I can relate to both and would love to help! From there we can determine your quintessential style and I can recommend additional styling services. On your behalf or together in-store, I serve as your personal shopper and set up a 1 day excursion to location of your choosing. Virtual styling via apps, email or Pinterest and can be done as a one-off basis or ongoing. 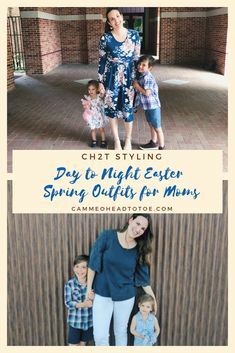 Don’t forget to join my “CH2T Styling Insiders” Facebook group for daily style inspo, and subscribe to my YouTube channel for more video content to come! Thank you!! And that’s awesome, good for you taking the plunge and it’s totally ok to hold onto a few things – we all do 😉 As long as you’re happy with the selection and it fits your style of who you are today (not back in your college days 😋) then it’s all good!